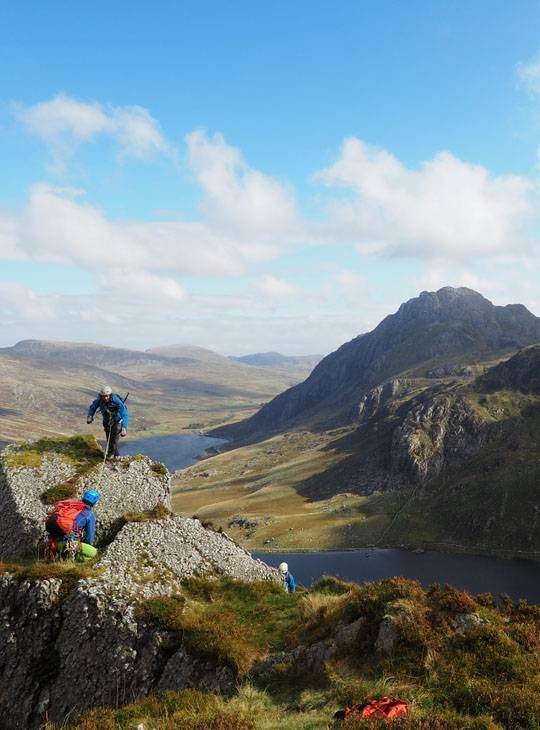 If it's been some time since your Mountaineering and Climbing Instructor training, or you want a heads up on the standard that's expected, and some feedback on your ability ahead of your assessment, take this two day refresher course. You'll have the opportunity to ask questions and build your confidence before you move on to the assessment. 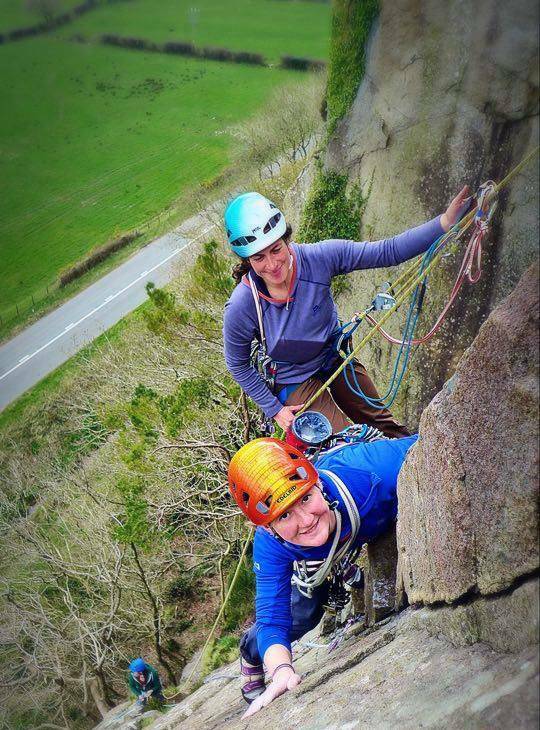 You'll leave the course inspired and motivated to progress on to your Mountaineering And Climbing Instructor Assessment. You'll have a clear understanding of your ability in relation to the standard of the award, and the areas you need to develop before your assessment. 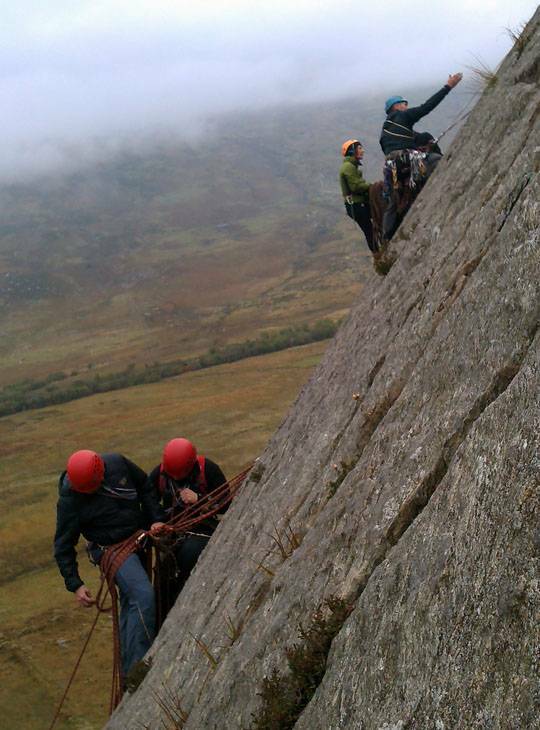 We'll tailor the course content carefully to meet your needs and aims, but topics typically covered include; personal climbing, teaching climbing, short roping and improvised rescue. 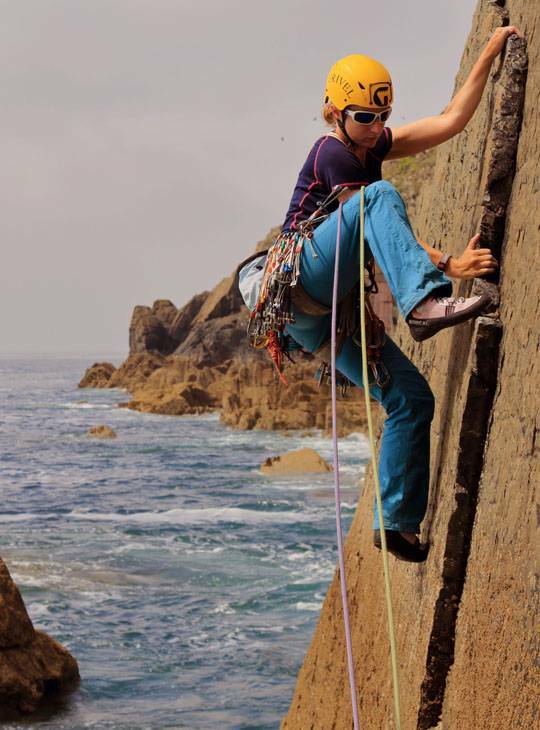 You must have attended a Mountaineering and Climbing Instructor Training and be actively progressing towards assessment. Plas y Brenin will provide all ropes for use during the course. 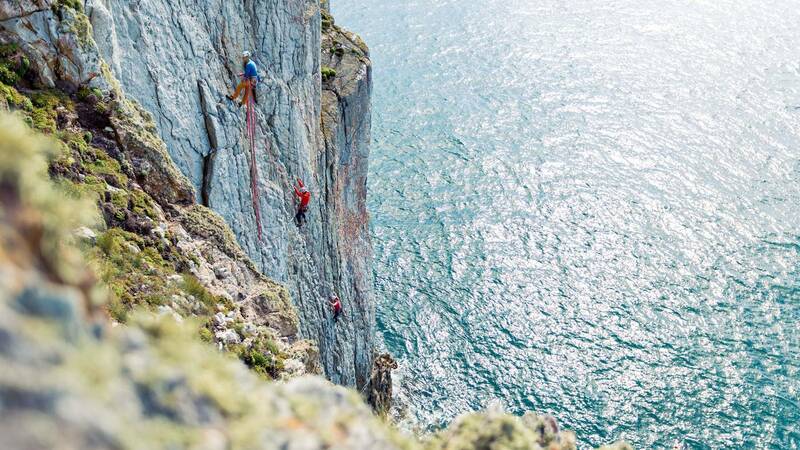 If you plan to climbing in your free time you will need your own ropes. You should have recent personal climbing experience up to VS4c, personal mountaineering experience, and instructional experience, so you can use it to raise any questions you may have on a specific area or technique that you want to address.